Dubai is the metropolis of many wonders and if you happened to be in Abu Dhabi for a full day it is perfect to visit Dubai to explore its past and the the bright future. We will drive along the super fast Emirates road to reach Dubai in about 1 & half hour. Once in Dubai we will begin exploration of Dubai. first visit the heritage village and Dubai museum which will give you an intro of past of Dubai than we will drive you to Dubai creek to see the dhow boats in case of group we will take you across the creek by Abra boat crossing to see the famous gold souq of Dubai. 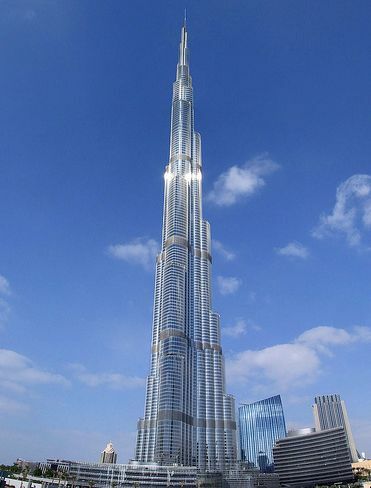 later we will drive you to Burj Khalifa optionally you may like to visit the top view point of this tallest building of the world. Later we will visit the elegant Jumeirah mosque and also visit Dubai Mall and Emirates mall. Lunch at a restaurant we will drive you back to Abu Dhabi in the afternoon.